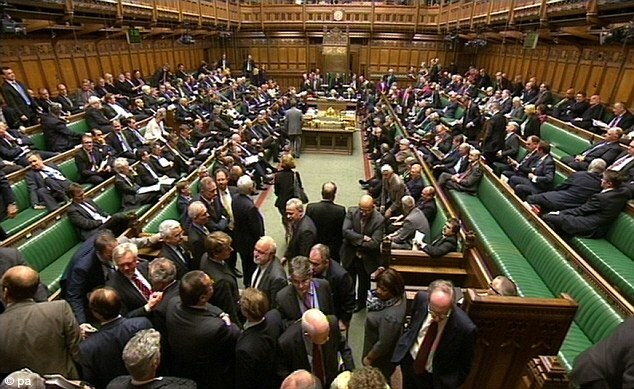 MPs will get a 1.8% pay rise for 2018-19, taking their overall salary to £77,379 from 1 April. In a way to top up salaries the pay for chairmen of Commons select committees will also increase by 1.8% to £15,509, which is added to their basic salary for being an MP. This is an even bigger increase than last year which was at 1.4%. This comes at a time when our veterans are freezing to death on the streets and MP's are going against the will of the people by trying to vote down Brexit! The average minimum wage in the UK will pay you £60,000 LESS than an MP. Do you agree they should get their salaries CUT?